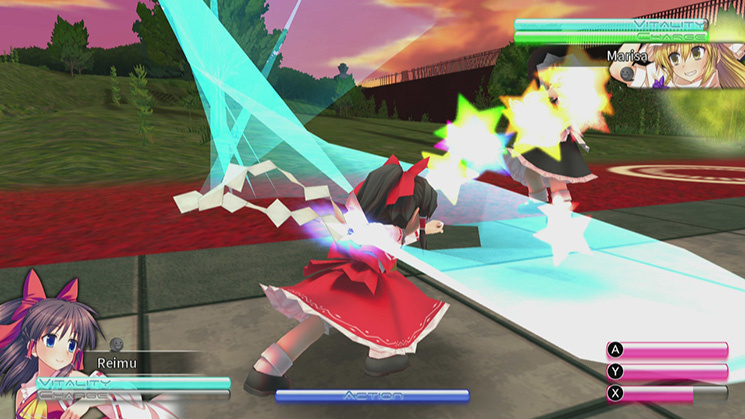 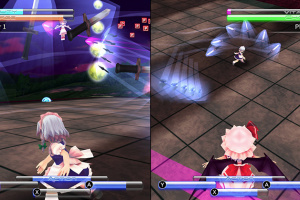 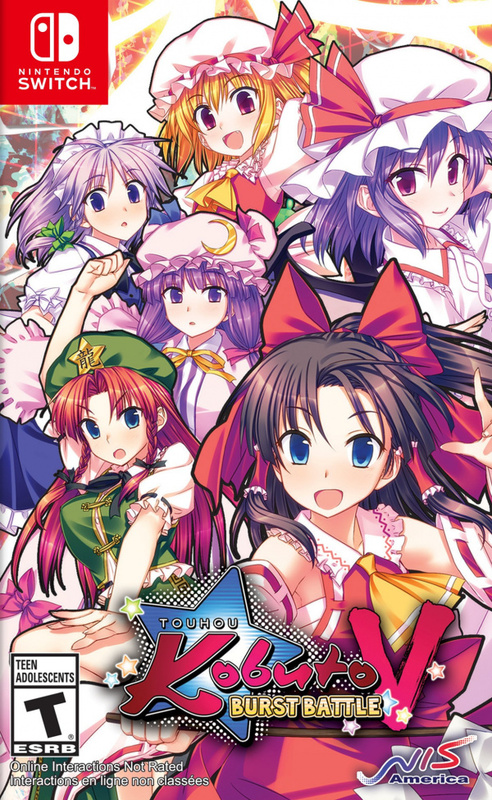 Touhou Kobuto V: Burst Battle is a bullet-hell battle game that takes place in the Touhou universe. 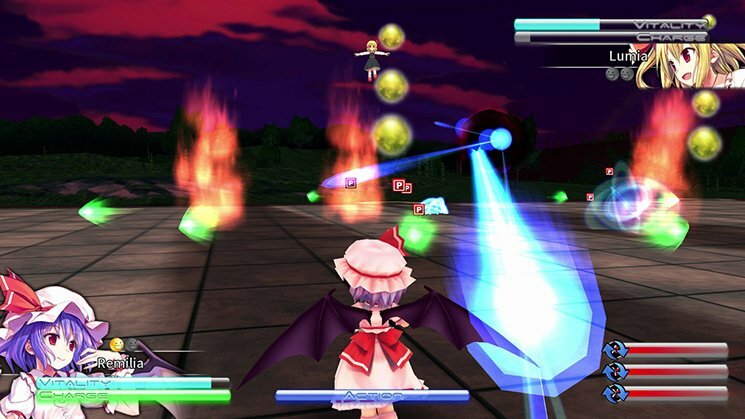 Take control of one of nine Touhou characters and eliminate your opponent using bullet-hell patterns, melee attacks, or spell cards! 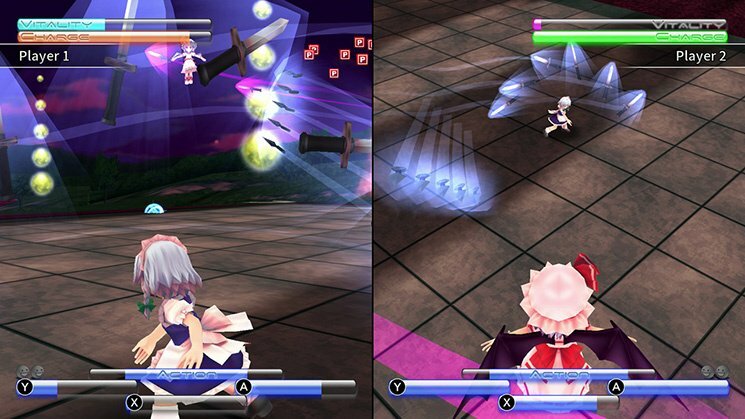 Featuring ear-tingling beats for each character, you might just find yourself dancing while you play! 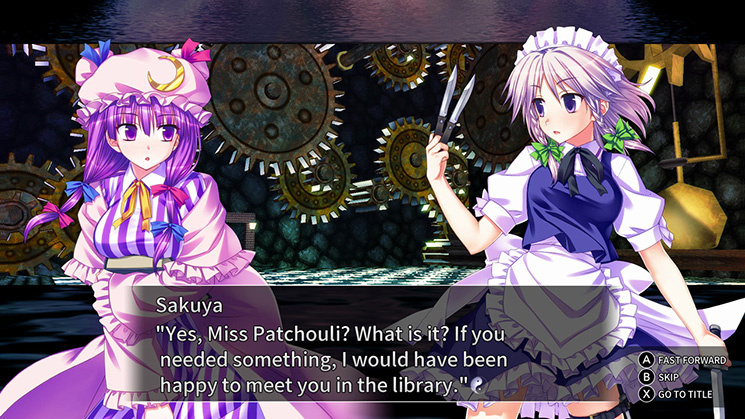 Uncover the truth behind the strange incidents in Scenario Mode. 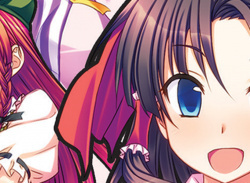 Each character has her own unique story! 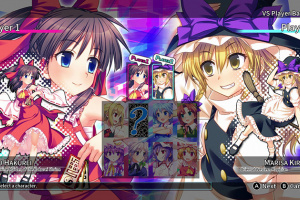 Lose yourself in the many background music remixes and enjoy the latest tale taking place in Gensokyo! 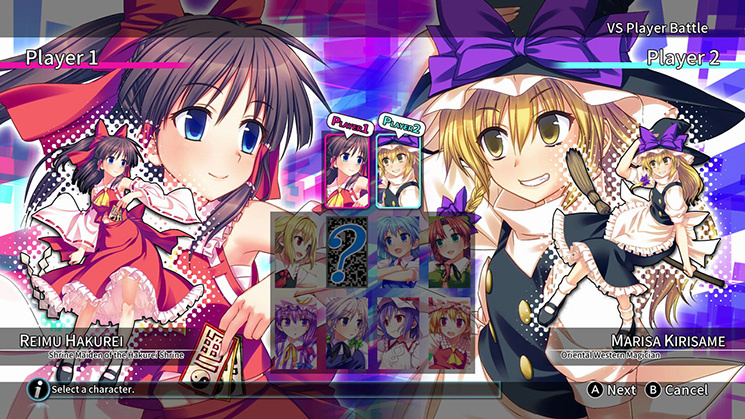 The game also supports a local split-screen two-player versus mode! 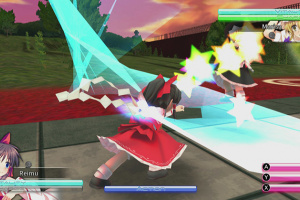 And of course, that's in addition to a fully featured online battle mode! 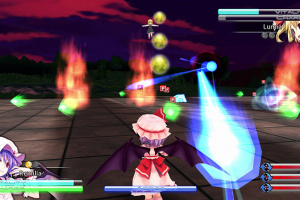 The NIS America site now states the game coming Oct 10 (US) and Oct 13 (EU). 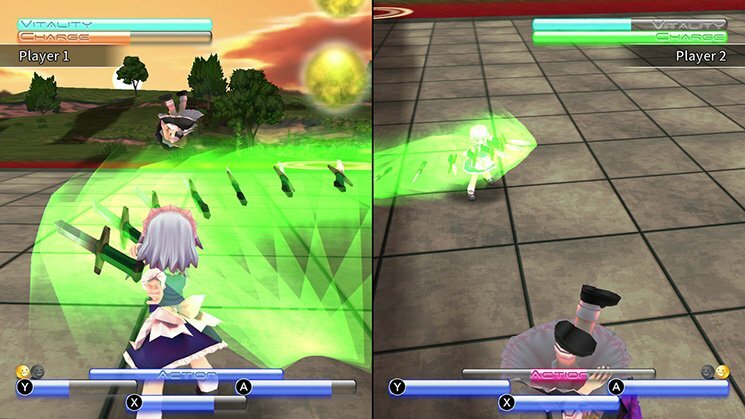 For anyone interested. 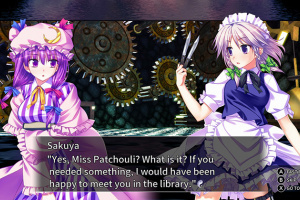 Mostly interested because Touhou's music is typically very good. 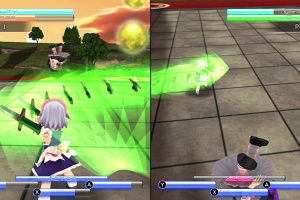 The gameplay, more will have to be seen.